Dev Hynes, aka Blood Orange, has announced details of his new album, which is set for a release through Domino Records on November 18th. 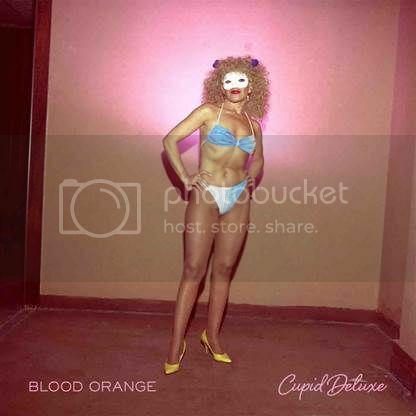 The album is titled Cupid Deluxe, and will feature the likes of David Longstreth (Dirty Projectors), Caroline Polachek (Chairlift), Samantha Urbani (Friends), Clams Casino, Despot, Adam Bainbridge (Kindness) and Skepta. Check out the tracklisting and artwork below. We've also thrown in a handy video of Hynes exploring the album's influences. What a day to be alive.